Something fun for the end of the month. Here are a handful of mazes for you to enjoy. I found them on http://www.printactivities.com/ which has a bunch of great resources for teachers (and bloggers looking for something fun/relaxing for their readers). Click on the images for larger versions of the maze. 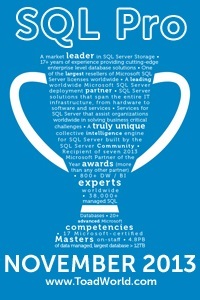 « What is a DBA?